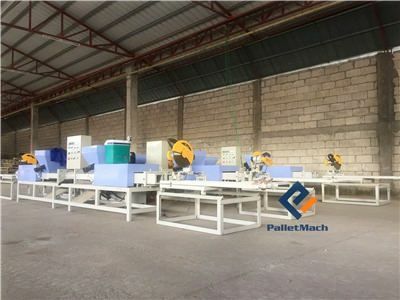 Wood pallet block production line installation in the Philippine in January, 2017. 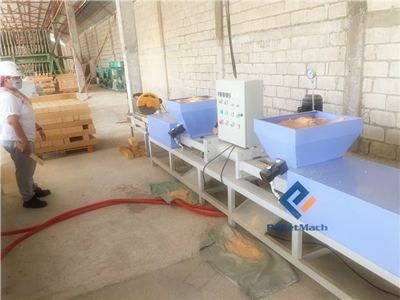 This production line include one crusher machine, one drying machine, one glue mixing machine, three wood pallet block machine and double notcher machine. The installation in the Philippines takes about 3 days from 13th, January, 2017 to 17th, January, 2017. Our customer owned 5 factories, when we reached there; they were building the sixth factory. He started the business of doing the furniture, since 1991. Later, he is starting to do the exportation of the wood blocks, pressed wood pallets, but all of these were imported from Germany. And now they start to make the wood blocks by themselves. Besides, they are also making the wooden pallet. They are also making the wooden pallets, so they have much sawdust and wood shavings. The raw materials of wood pallet block are abundant. Hence, they can reduce the production cost, and also get the return in the short time. The block size they want to make is 100*90 mm, 100*100 mm, 90*90 mm etc. The machine installation is very smooth. When we tested the machine, we trained their workers. 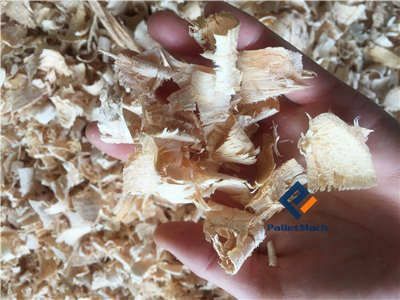 The training includes how to control the moisture content of the raw materials, how much glue needs, and also the temperature and pressure of the wood block machine. That is very important. They start working during February, after we went back. But the blocks are broken when they ware extruded out, because their workers are lack of working skill. 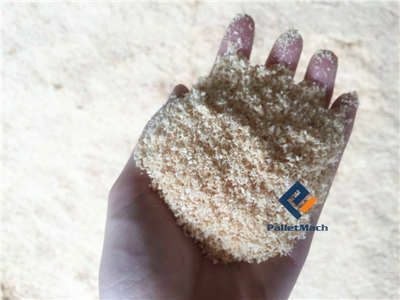 We checked that the reason is the high moisture content of the raw materials. During March, our technician went to their factory again, trained their workers again. And now they are skilled on making the blocks now. Moreover, the good news is this customer placed order again, for another three wood block machines. Wish we can have a good cooperation in the future.